Ho Ho Ho.....!! Santa Claus is coming along riding on the sledge this Christmas on 25th December. Let's Celebrate this winter wonderland with Santa Claus. 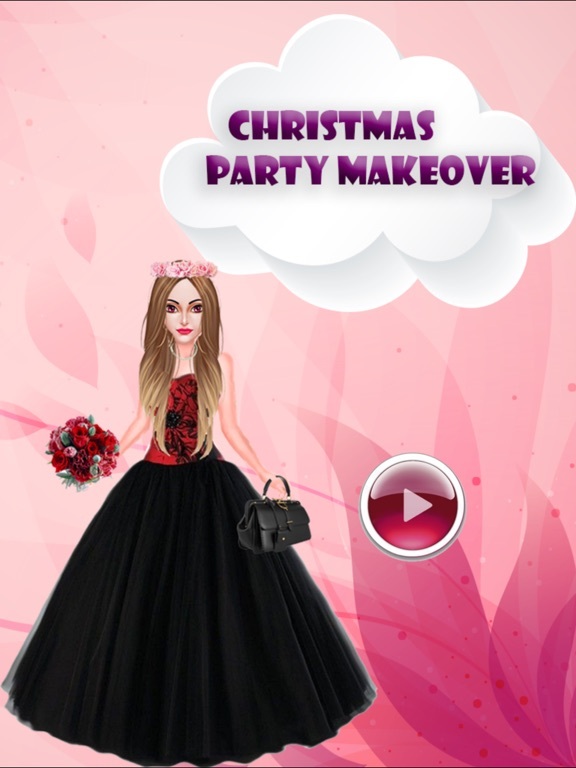 Groom the Cute girl like queen in our trendy Christmas Makover Game. First of all we would Bring our doll in Spa room. There we have Face Wash, Pimple remover, Scrub, Eyebrow cutter. 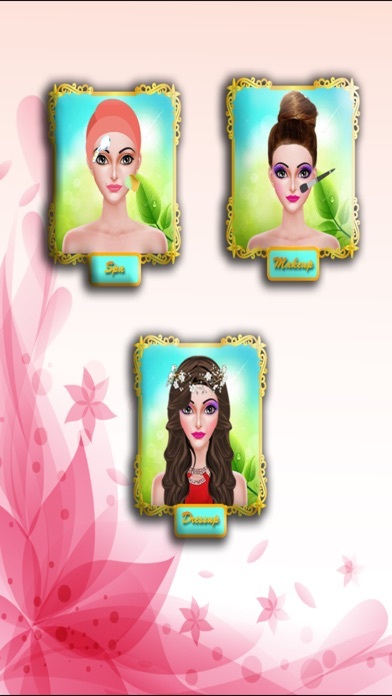 In the Makeup room we have wide range of Colourful Lipsticks and Shining Blushes, Eyebrow designs, Eye Lashes, Eye Shadow makeup and many more and in the Dressup Room, we have wide range of hair styles, Tiara, Hair Pin, Numerous Colourful and attractive Dresses, Purses, Bookay and Sandals. - Spend the exotically winter holidays in the snowy street. - Customize festival dress up with chic costumes. - Spend a Good Time with your Family and Friends. - Enjoy the Non-stop happiness from interesting tasks.